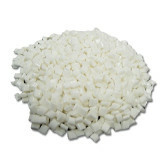 ADSS carries an extensive selection of binding supplies to help you with your binding and coil binding needs. 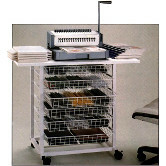 From elaborate workstations that help organize all your binding supplies, binding machines and accessories in one place, to adhesives and sheet protectors, ADSS is committed to bringing you all the binding supplies you require for a successful binding project. 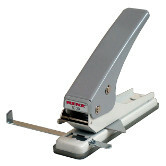 Browse our catalog of additional wire binding supplies and coil binding supplies. We offer an extensive selection of Ring Binders, paper handling supplies, paper cutting products, binding machines and laminating machines. Call our friendly and knowledgeable staff today, and you won't be disappointed. 1-800-808-2377. 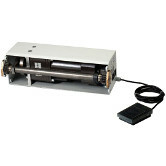 This modular motor and foot pedal combination are all you need in order to upgrade your Renz SRW 360 from a manual 3:1 pitch wire binding machine into an electric wire binding machine. 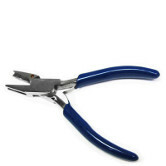 Cut and crimp your plastic coil in one pass with our convenient coil crimper pliers. 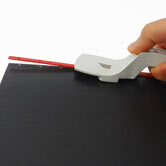 Remove VeloBind® Hot Knife strips and SureBind with ease with this handy Velobind Debinder tool. 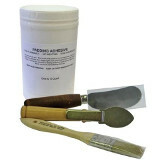 Silicone Spray has long been used as a lubricant for binding. It is very effective in providing smudge free lubrication without an oily or greasy build-up.